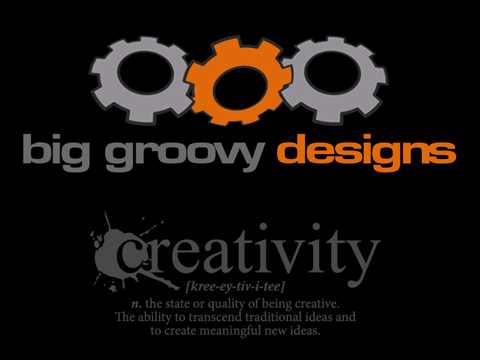 Let Big Groovy Designs become part of your team! We’ll create a custom designed functional website, creative logo and/or print pieces that accomplish your marketing goals at a price your small business can afford. Email Us for Questions Involving Payments, Billing.